Adding more memory increases system performance. 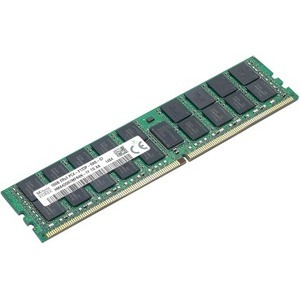 This Lenovo 16GB DDR4 2133Mhz ECC SoDIMM Memory allows you to upgrade your system's performance and enhance its ability to run more programs simultaneously. Test-proven 100% compatibility listed for supported systems.